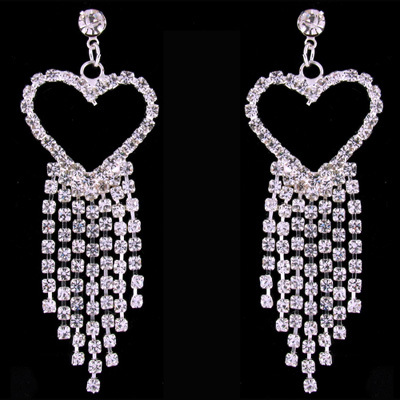 Long Love heart chandelier drop clip on earrings encrusted with clear diamante crystals on a silver frame. 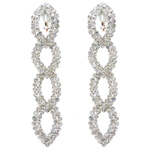 Size: 2.2 x 6 cms. 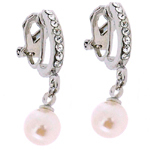 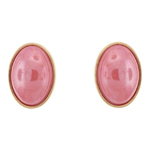 Earrings suitable for non-piercered ears with a screw back style fastenings.